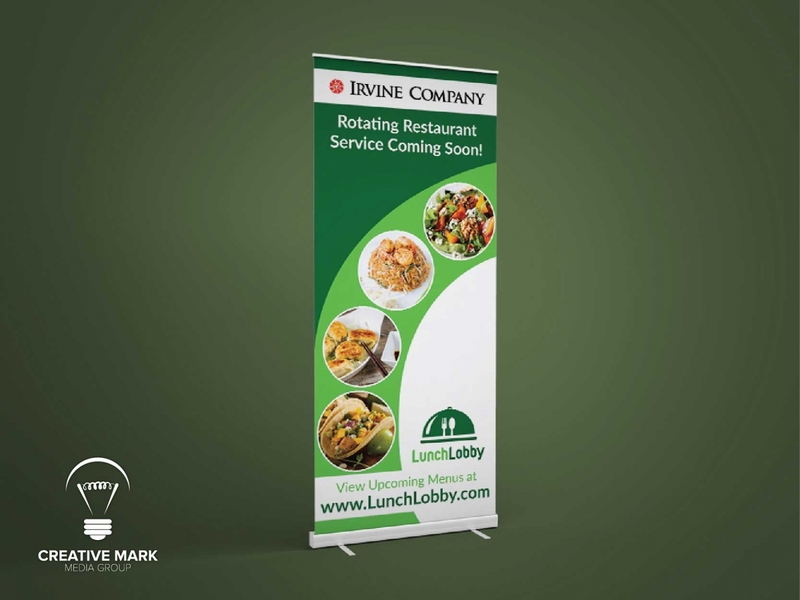 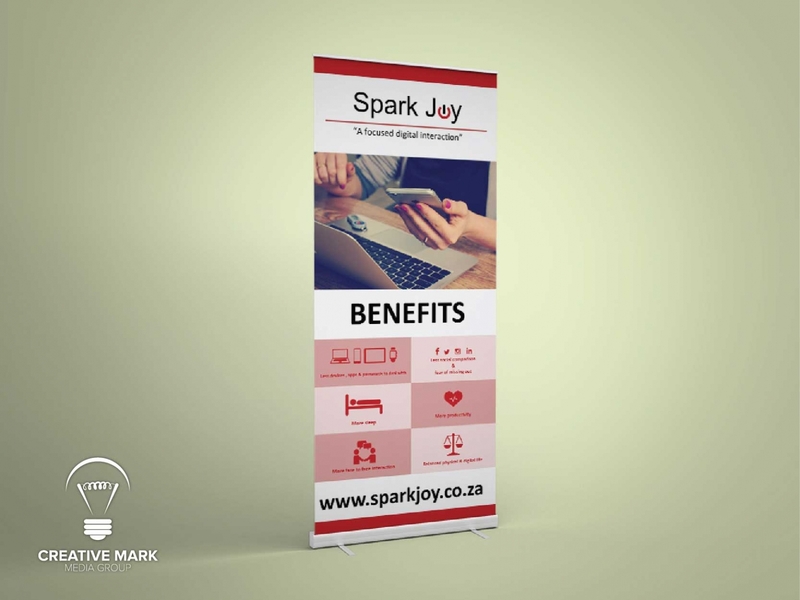 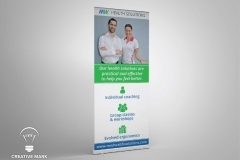 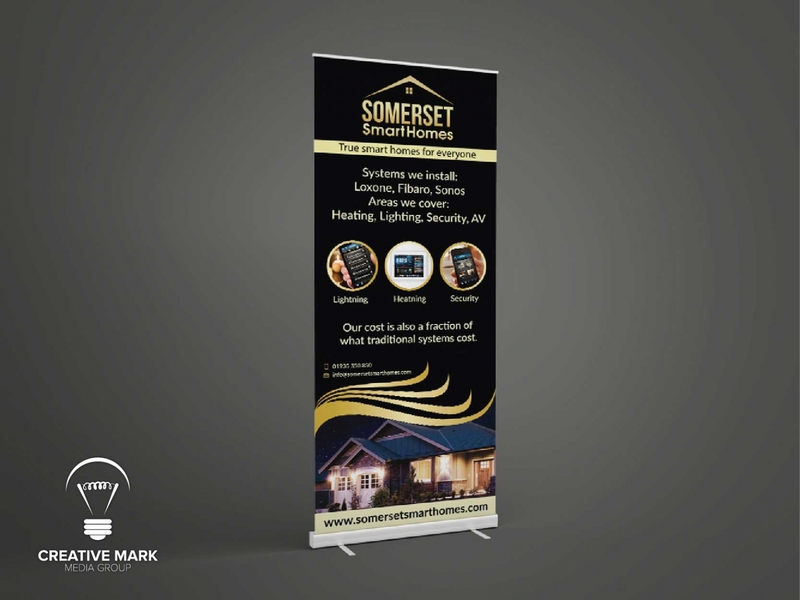 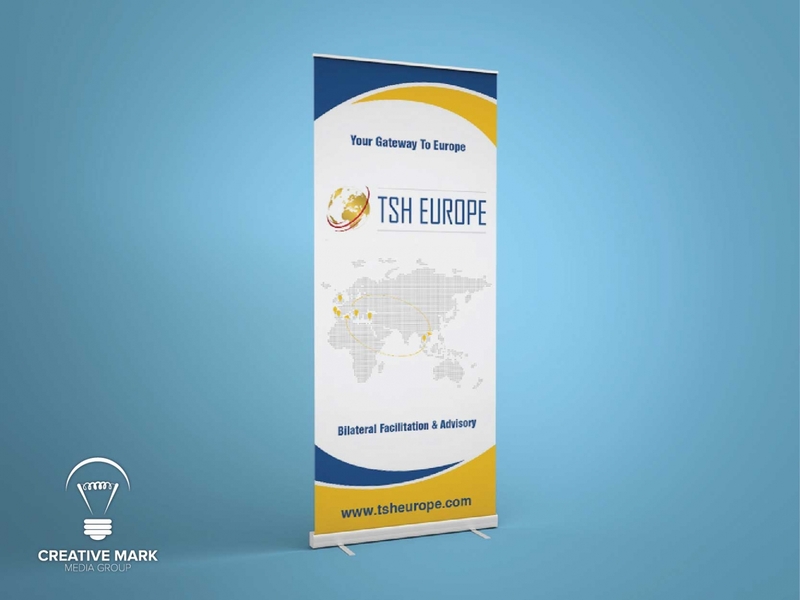 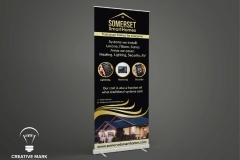 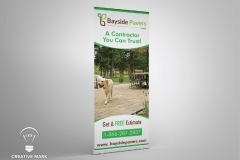 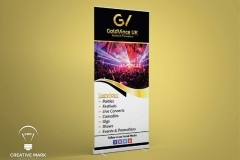 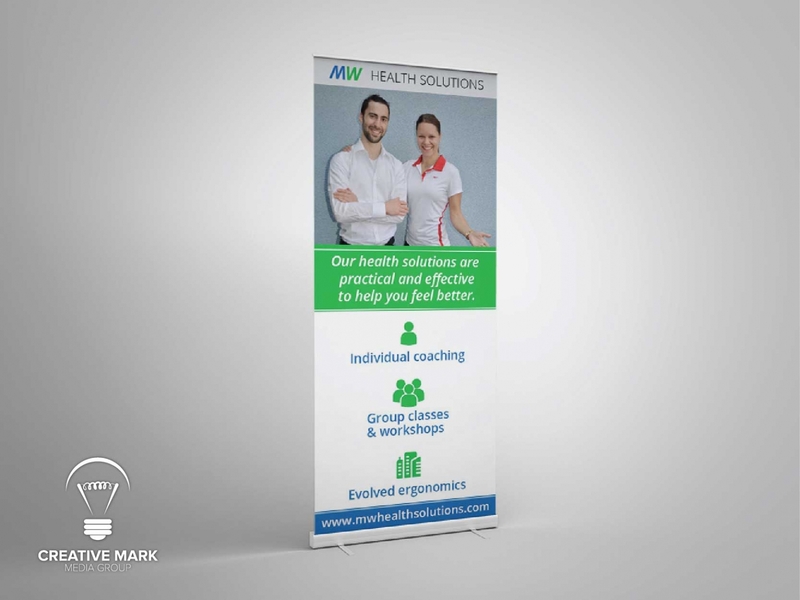 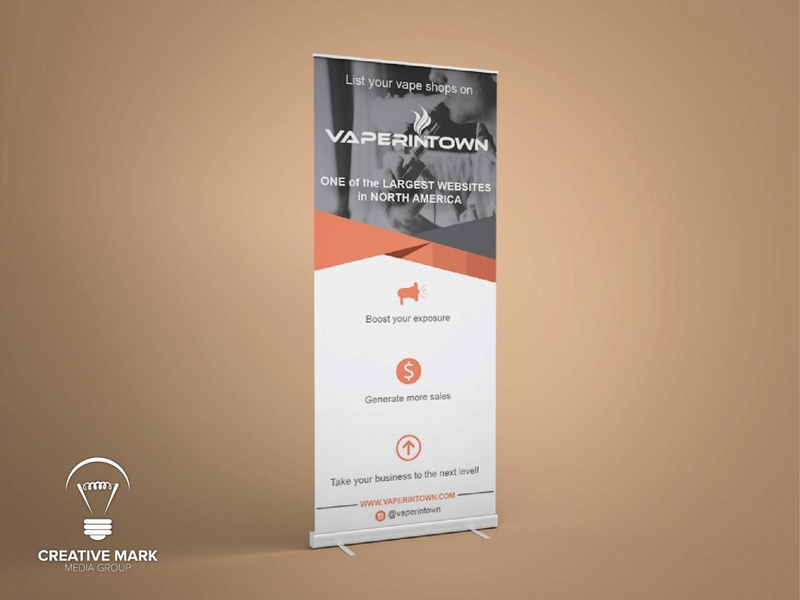 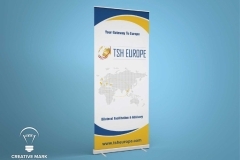 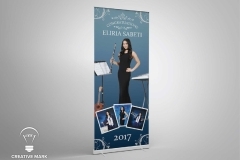 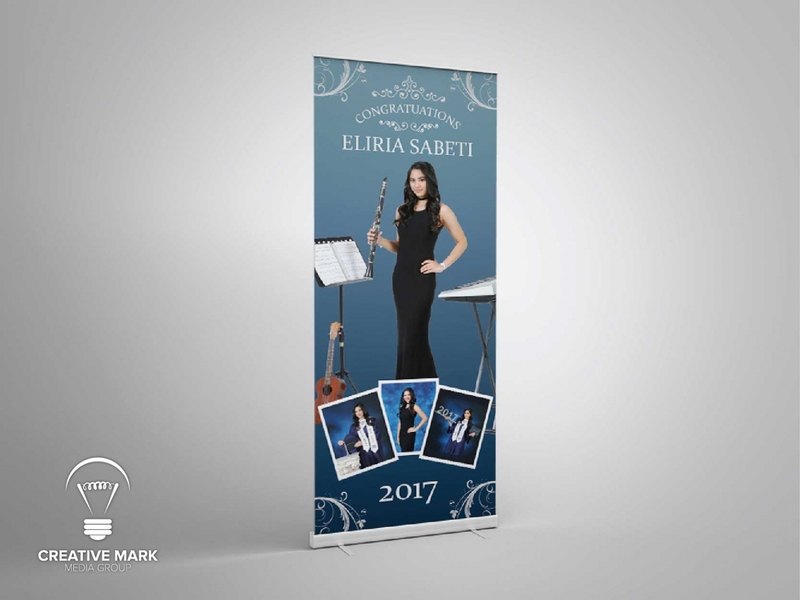 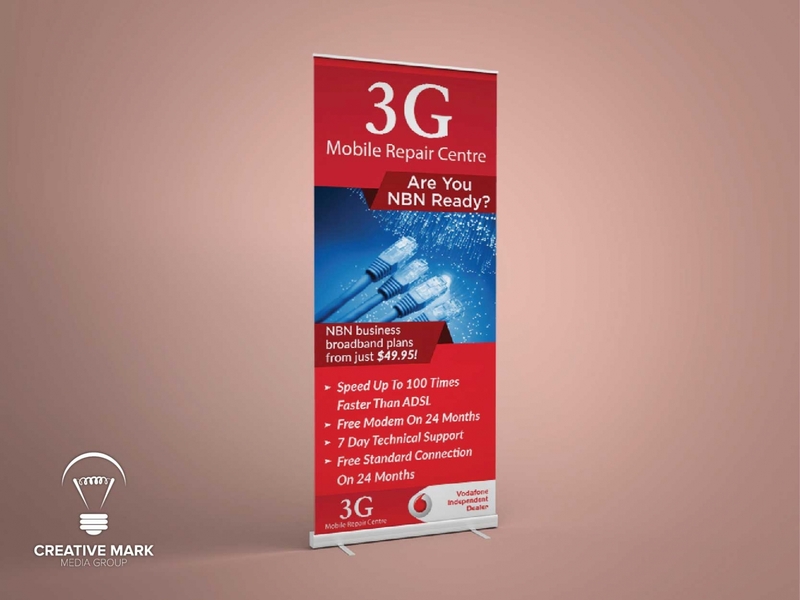 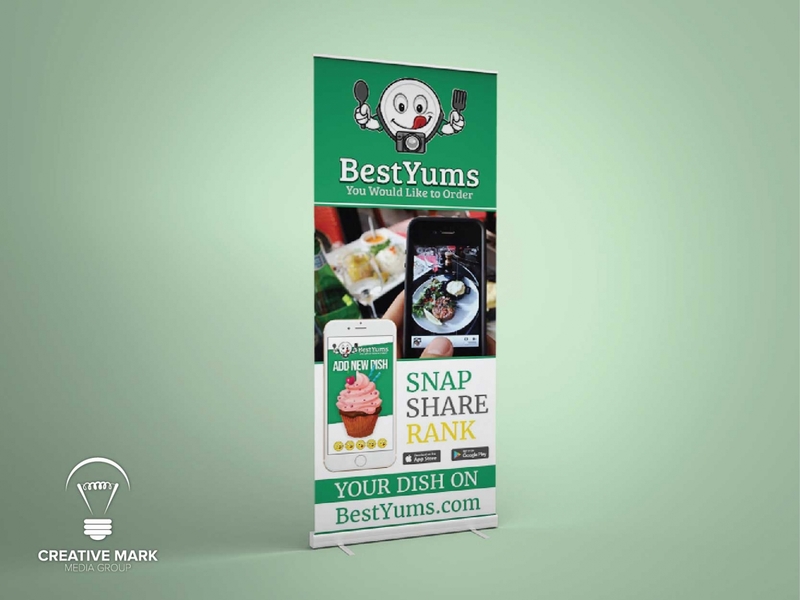 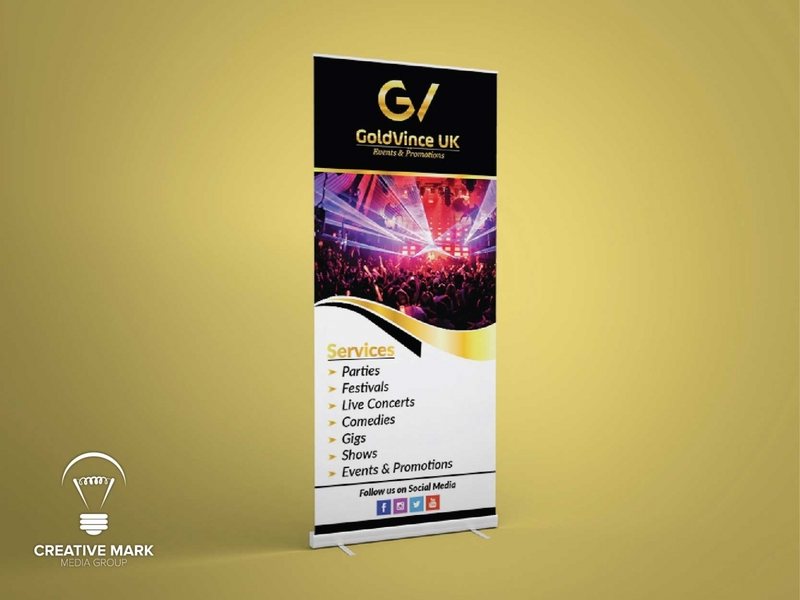 the existing promotional message with Roll-Up/Retractable Banners. 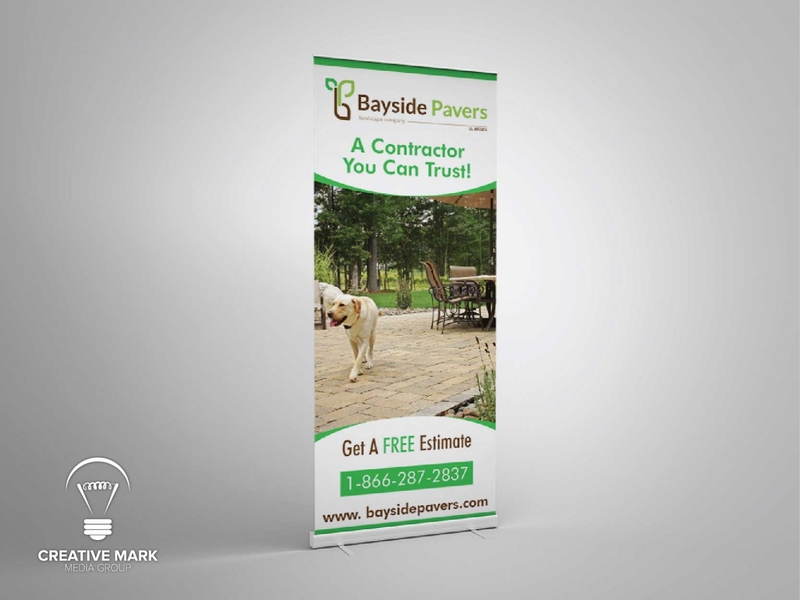 Wherever your brand is, your banners should be too. 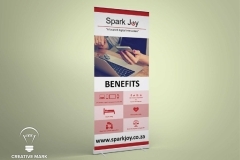 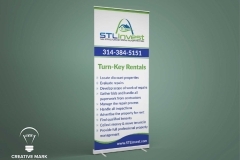 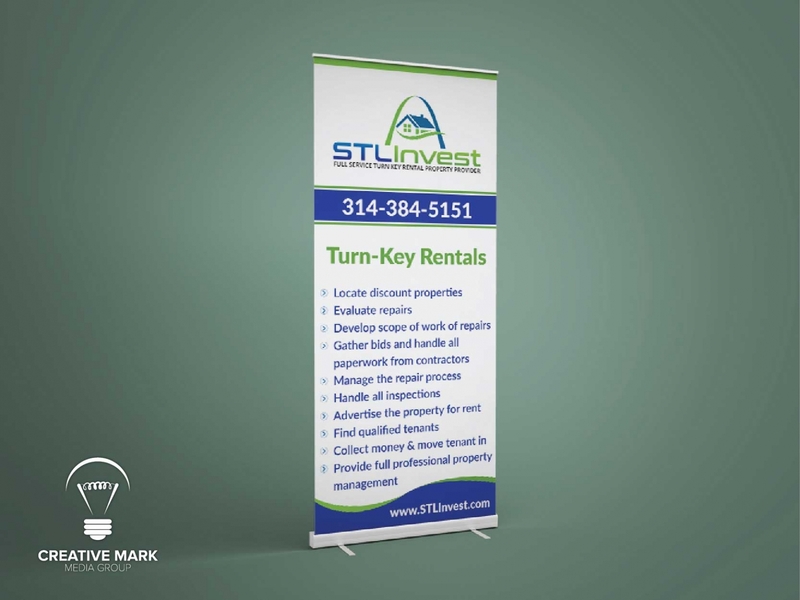 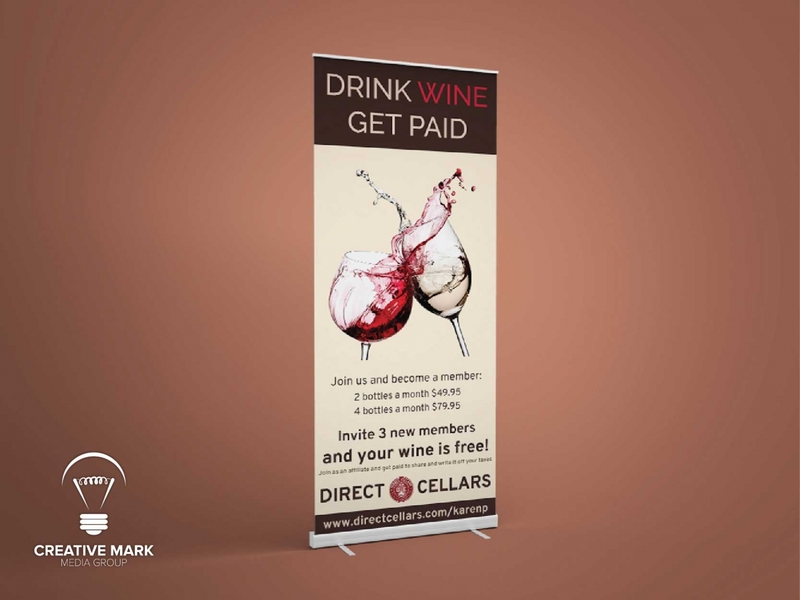 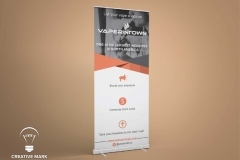 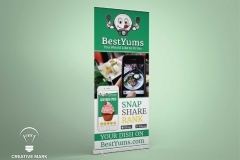 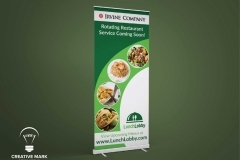 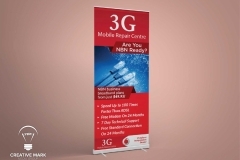 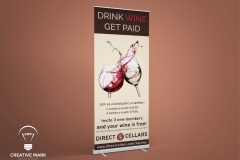 Promote a new product or reinforce the existing promotional message with Roll-Up/Retractable Banners.